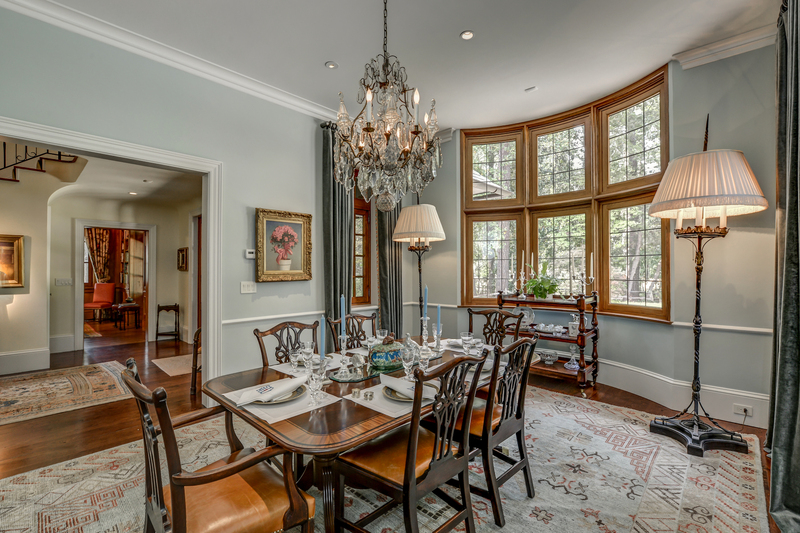 An exquisite pastoral retreat hidden away in the heart of the Buckhead area of Atlanta, Dancing Horse farm exudes charm and quality in a relaxed country atmosphere. 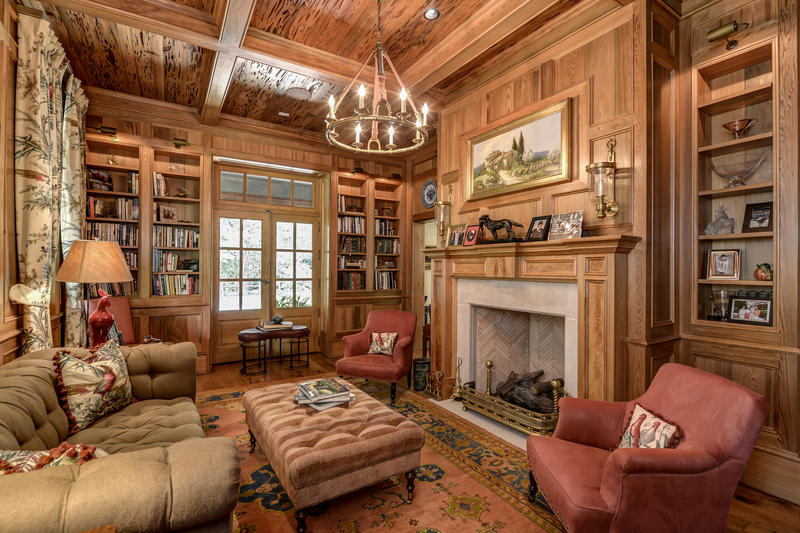 This estate designed by Keith Summerour, features a six-stall barn, four paddocks and guest house on nine partially wooded acres. Finest craftsmanship and materials, including reclaimed vintage lumber and hand-hewn white oak timbers, with hand-crafted casement windows and custom ironwork. The four-bedroom home’s state of the art systems, including solar panels for hot water, a security system, generator, and cistern that collects and supplies rainwater for irrigation. 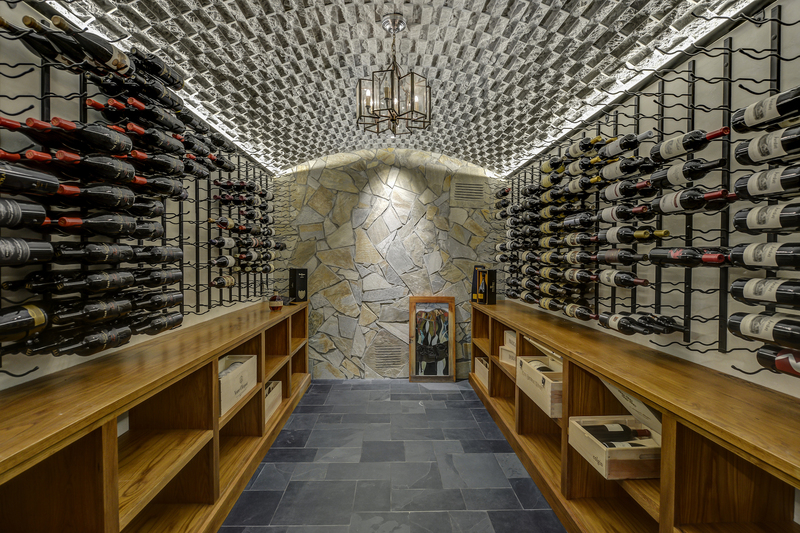 The estate also includes a large wine cellar for storing your precious vintages. 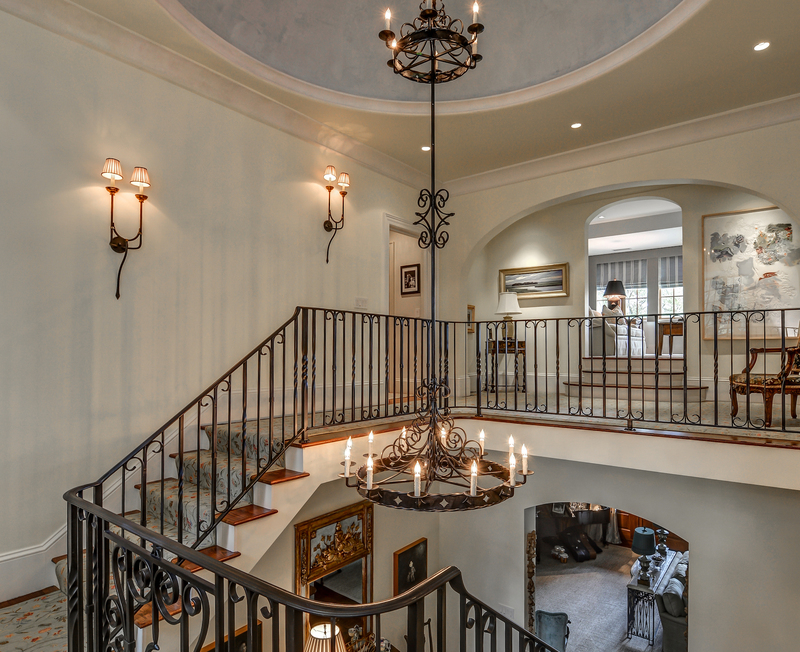 This expansive residence is listed for $7.85 million with Harry Norman Realtors and is showcased by Luxury Portfolio.